Re-branding your business? Starting your business from scratch? We can help you by positioning you as the best response for your customers' needs. We have experience with a huge variety of global corporations to one-man startups, financial services, technology, entertainment, pharmaceutical and charities. 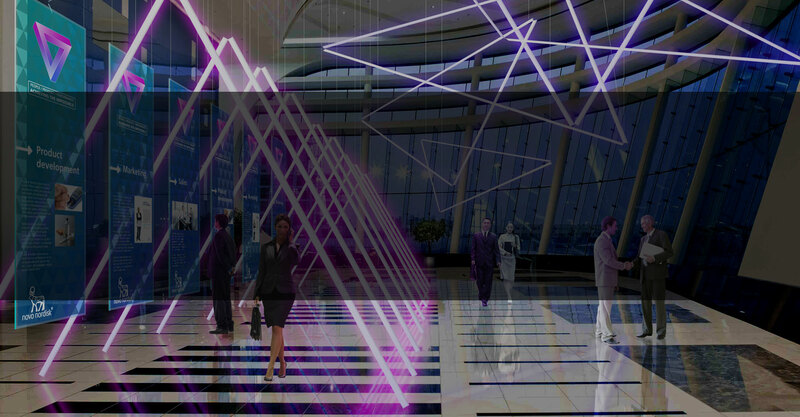 We bring creative excellence with a real commercial awareness. We look to understand your audience and customers, and find out what they need and what improves their business. Then we position you as the best possible solution for their needs. That might be via a website; it might be email marketing. It could be an exhibition, a magazine or maybe a brochure. 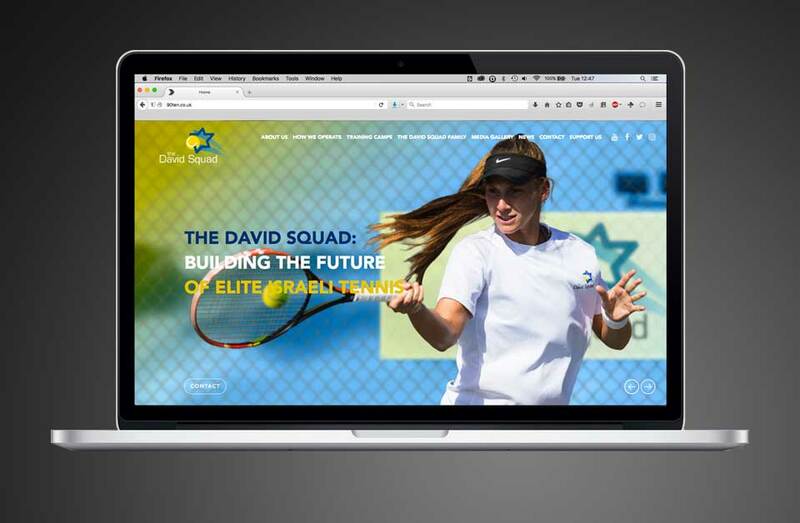 The David Squad is a philanthropic organisation dedicated to developing young tennis players in Israel of any denomination to be international champions. With their tenth anniversary coming up, we were commissioned to do a complete overhaul of their website, plus produce new print collateral to reflect their growing success. The website was custom built in WordPress, and designed to tread the fine line between the friendly, family ethos behind the organisation, and the dynamic sport they support. 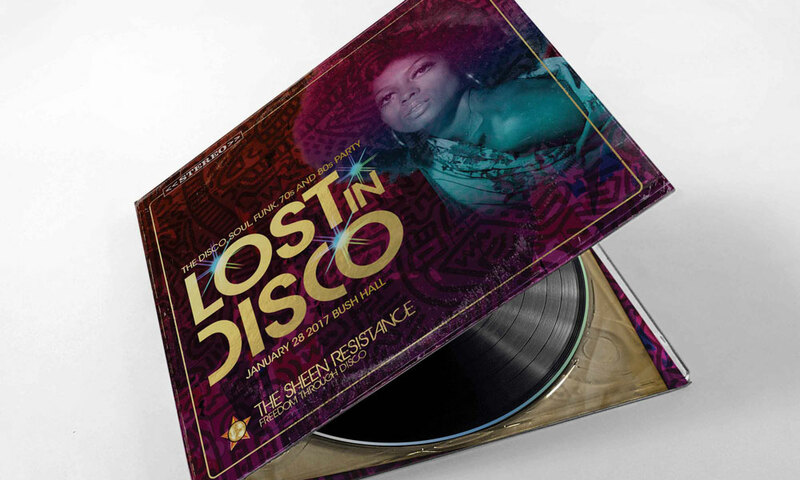 Lost in Disco is a new event, the first of which took place at West London's Bush Hall in January 2017. 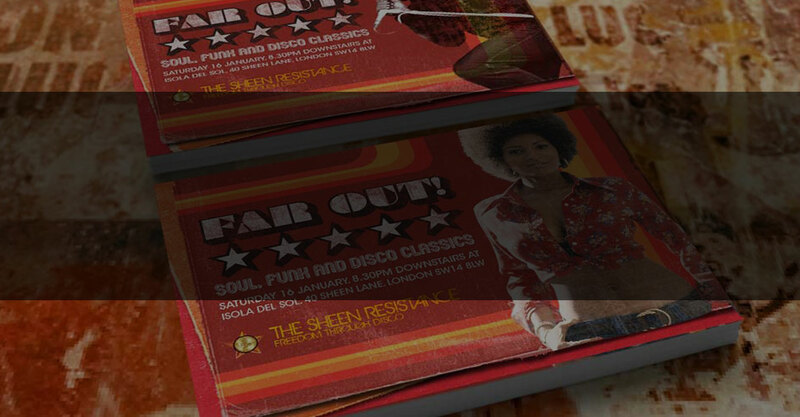 We produced all promotional material for the event; designing the event logo, the printed posters and flyers, promo CD packaging and all the social media content including animated Instagram and YouTube clips. 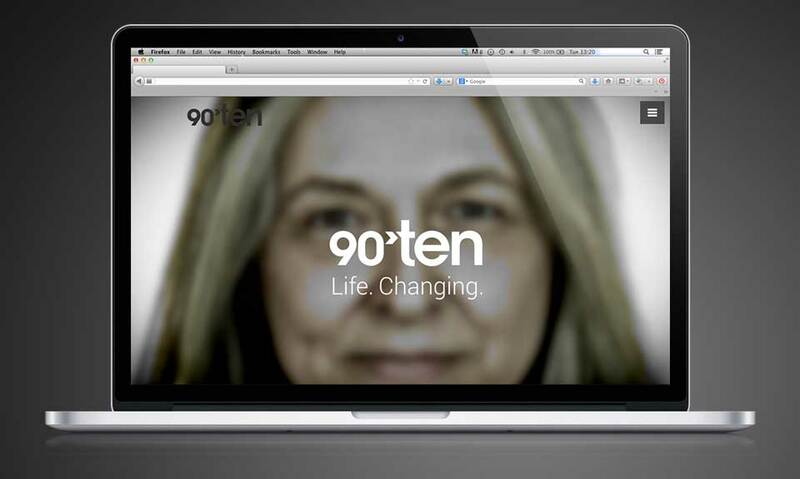 90Ten are an established, award-winning healthcare communications agency, and a creative, dynamic, thoroughly nice bunch. Having worked with them consistently on client projects over the last year, I was delighted to be asked to contribute to their rebrand. 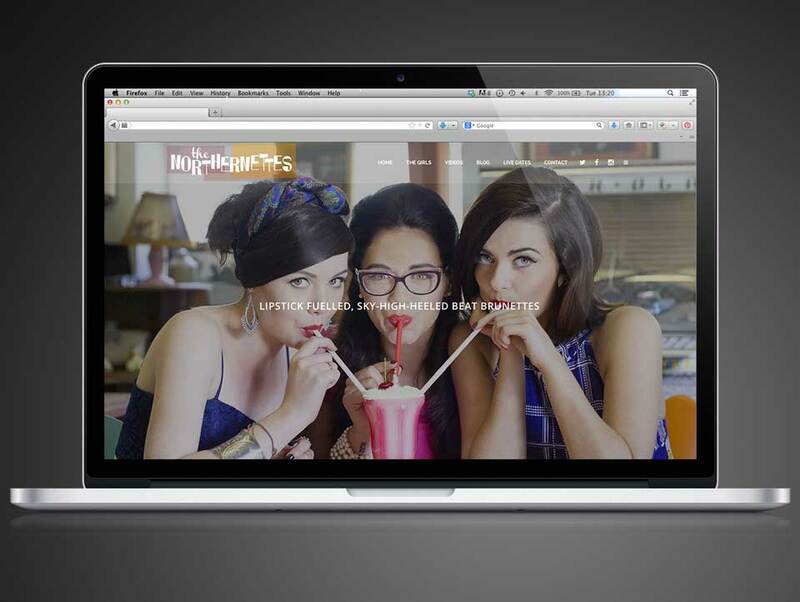 This began with a total revamp of the logo, and extended throughout stationery, presentation templates, and most notably their website. 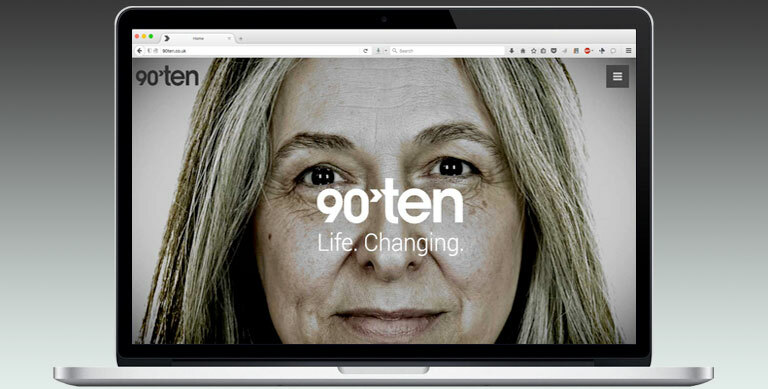 The brand focuses on people; both those on the receiving end of healthcare, and also those at 90Ten itself, who are all depicted with video profiles. The Northernettes are a fantastic girl band formed from three hugely talented performers who all appeared individually on BBC's The Voice UK. 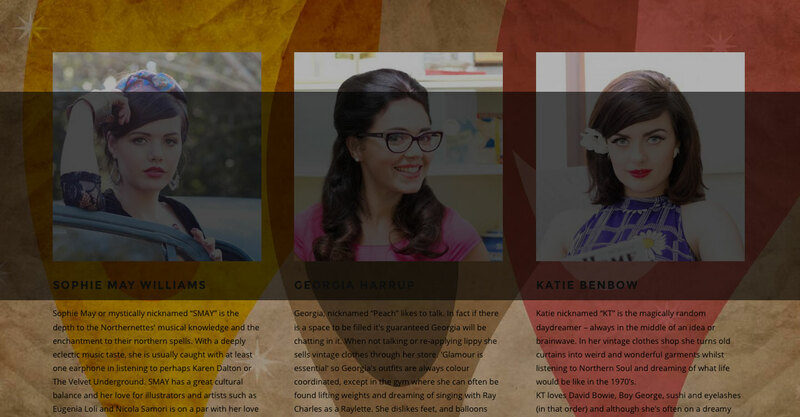 Georgia Harrup, Katie Benbow and Sophie May Williams are united not only by great vocals, but a love for classic pop and R&B, and vintage clothes. Inspired equally by the likes of Ray Charles, Etta James, David Bowie and Boy George, they're a perfect mix of stylishly retro and bang up-to-date. 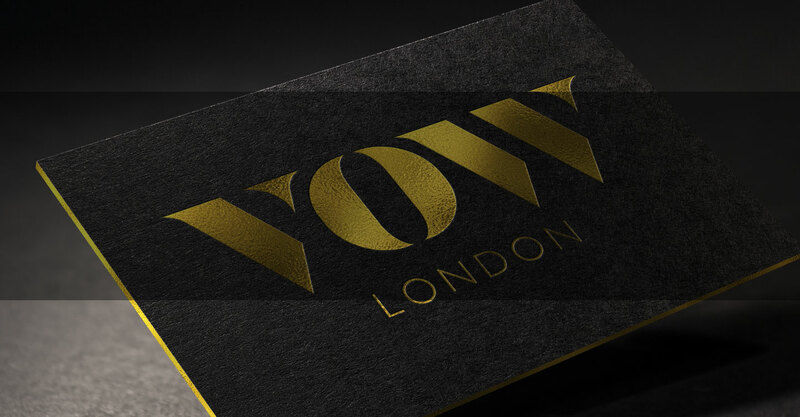 The logo and website aim to embody that blend, with a typeface inspired by 50s and 60s beatnik styling, weathered textures and brightly coloured photography. Various incidental graphics are reminiscent of old Blue Note album sleeves or classic music venues. 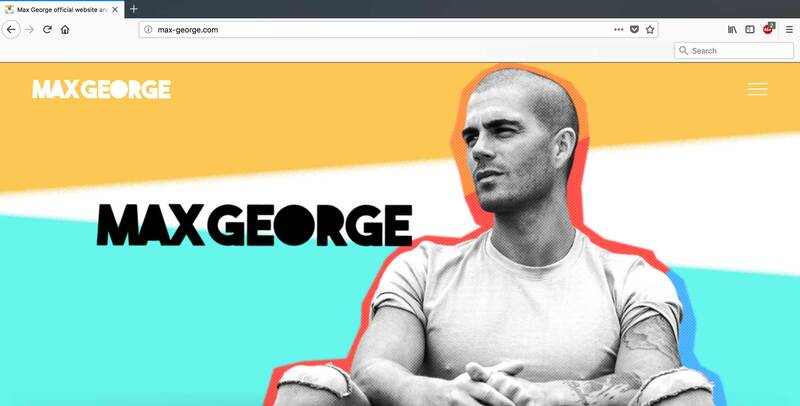 The site is of course responsive, and combines all the key visual information on the scrolling front page, with more in-depth material to be found within. See the site here.